Buddy Media does an amazing job with their social media reporting. They understand what their fans want. They compiled their findings in what the industry calls “White Papers.” A white paper is an authoritative report or guide that helps solve a problem. White papers are used to educate readers and help people make decisions. 200 Buddy Media clients were analyzed for a two-week period (January 30, 2011-February 12, 2011). I read the entire report and am providing the highlights below. The link to download the report will be at the conclusion of this post. Post Length: KISS (Keep it short stupid). News feeds are flooded with posts and you are competing with everyone else to get the attention of your audience. Try keeping your updates to 80 characters or less. Link shorteners: Use caution when employing link shorteners such as bit.ly. 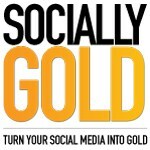 Posts that included the full link such as www.facebook.com/sociallygold has higher engagement then posts with a shortened link like http://on.fb.me/OTt7j1. Users want to know where they being linked to. Best time to post: Updates that were posted outside of business hours had much higher engagement then those posted 9-5. Also, updates at the end of the week had higher engagement as well. Buddy Media’s report suggests not to post on Monday because everyone is also posting that day. You want to “avoid the noise” as they say. The more people don’t want to be at work, the more they are on Facebook, so keep that in mind. You can also try Sundays as well for higher post engagement. 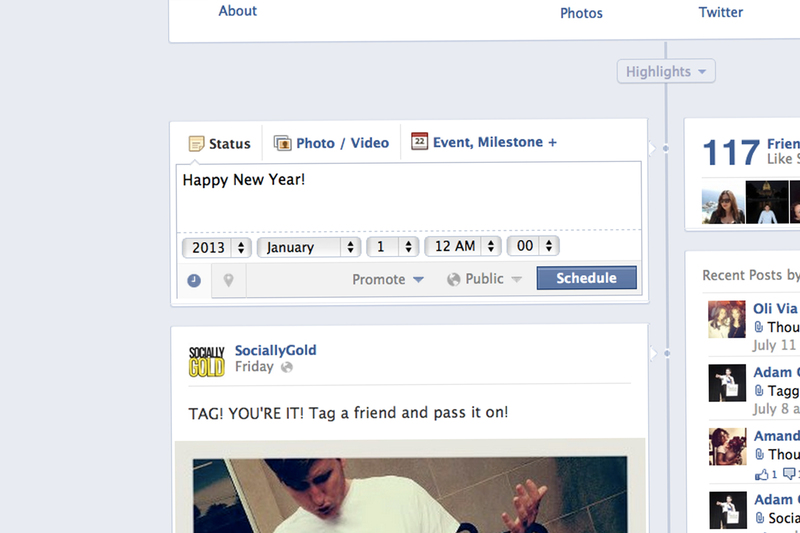 Don’t forget, with Facebook’s new functionality, you can schedule posts up to 6 months in advance. Fans follow instructions well: Don’t be shy! You will be surprised how well your fans will listen when you ask them to do something. Use “Comment on this post if….” and “Like this post if you…”. Liking a post requires the least amount of effort. These are just a few of the highlights from the Buddy Media White Paper. You can download the report by clicking “Download Now”. Do you have any effective strategies of your own for Facebook posting? Let us know!